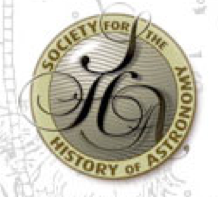 Bedford Astronomical Society celebrate their 25th Anniversary in 2012, and to celebrate they are holding a special event on 26th February at Bedford School Theatre. 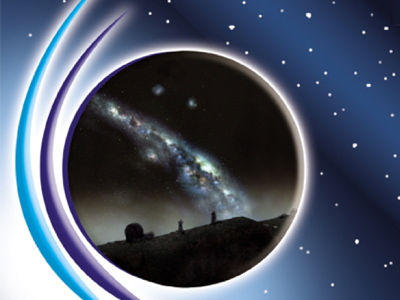 With 6 invited speakers, exhibitors, demonstrations and refreshments, this all day event should be a great day out for any amateur astronomer. 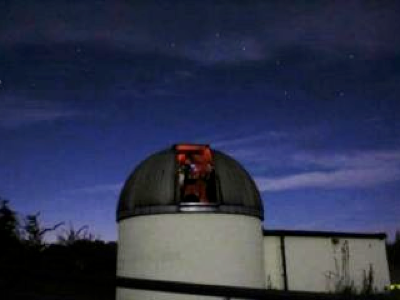 If it is cloudy and observation is difficult, the meetings will still go ahead with a short talk on an astronomical subject plus demonstrations on how to use binoculars, telescopes and star atlases. Come along and enjoy. We hope to arrange further dates for 2011. To find out more contact David Roberts by email (davidr.astro@btinternet.com) or telephone (01480 212960).